The Governor of the State of New York, Andrew Cuomo, announced last week an ambitious new energy efficiency target that will aim to cut greenhouse gas emissions and energy costs and deliver nearly a third of the state’s 2030 greenhouse gas reduction goal. Governor Andrew Cuomo announced his new 2025 energy efficiency target last Friday which will focus on significant greenhouse gas emission reductions, decreasing consumer energy costs, and creating new job opportunities. The energy efficiency target — which is described as being “part of the Governor’s State of the State proposal to develop a milestone Earth Day energy efficiency target and comprehensive strategy” — will aim to reduce energy consumption by 185 trillion BTUs (British thermal units) below the currently-forecasted 2025 energy use — equivalent to the energy used by around 1.8 million New York homes. The State of New York will incentivize building developers, commercial and institutional building owners, and residential households to pursue building improvements that reduce energy consumption. Governor Cuomo will also direct the Public Service Commission (PSC) to ensure that a substantial slice of the new energy efficiency activity result in programs to provide for low- to moderate-income residents. 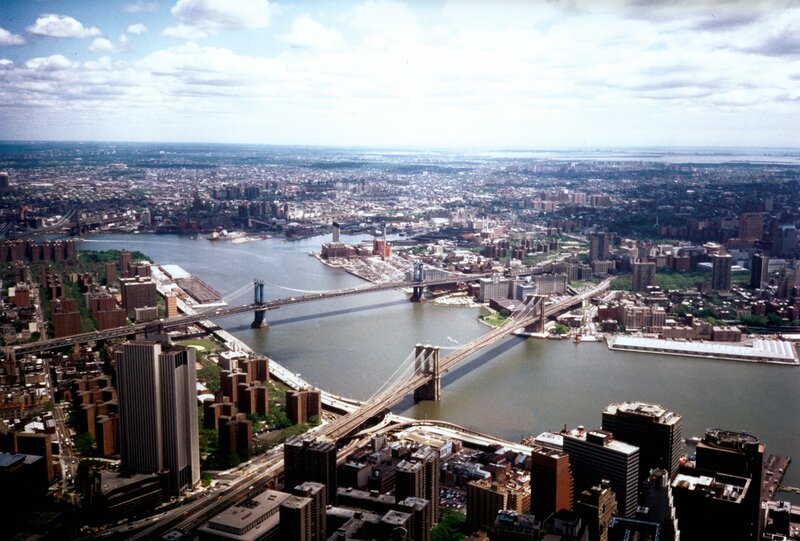 Energy efficiency efforts in a state such as New York could yield significant benefits. Currently, residents of New York pay around $35 billion each year for electricity and heating fuels, and New York buildings are responsible for 59% of statewide greenhouse gas emissions. Meeting the Governor’s new energy efficiency target in the next 7 years would accelerate energy efficiency measures by 40% over current policies. Energy efficiency already provides a significant share of New York State’s clean energy economy, with more than 110,000 residents employed in energy efficiency-related jobs. To further develop energy efficiency measures, the New York State Energy Research and Development Authority will commit an extra $36.5 million to train nearly 20,000 new employees for energy efficiency jobs. Governor Cuomo’s announcement was unsurprisingly met with support from national and local clean energy organisations.